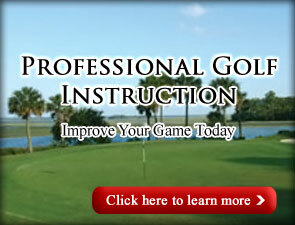 Improve Your Game Today with Instruction from our PGA Professionals! 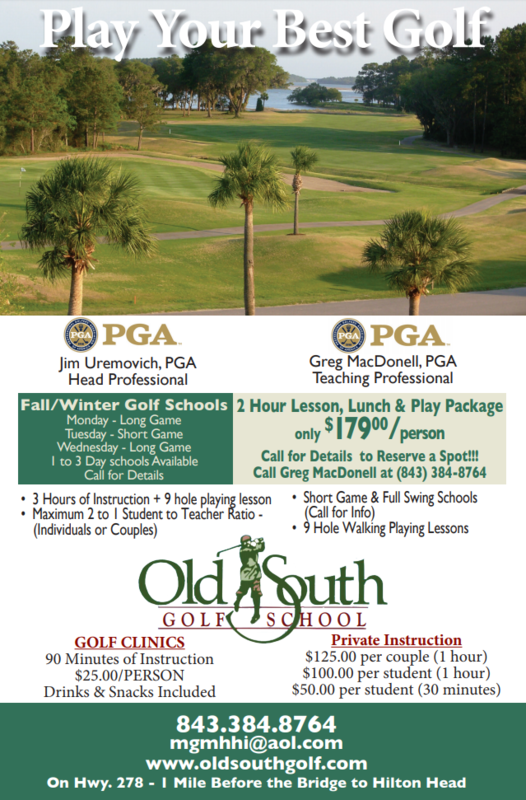 Old South Golf Links offer a variety of golf instruction programs taught by PGA Professionals and Apprentices. We offer classes that will focus on putting, chipping, pitching, sand play and full swing. Video analysis is available with advanced notice. All instruction is by appointment. 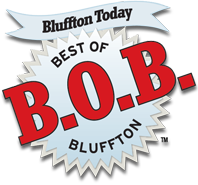 For more information on our instructional programs, please call 800-257-8997 or locally at 843-785-5353. 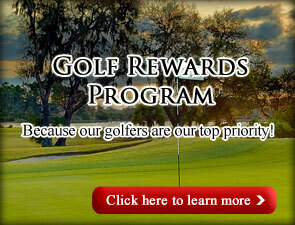 See our rates page for our Lesson, Lunch & Play packages. Jim Uremovich – Head Professional. Jim has been a golf professional since 1994 and became a PGA member in 2001. From 2005-2007 Jim was the Director of Instruction at Old South Golf Links, after which he was promoted to Head Golf Professional. He enjoys working with golfers of all abilities and especially enjoys working with juniors. Jim is available for private instruction as well as doing group lessons, which are scheduled by appointment only. Greg MacDonell – PGA Teaching Professional. Greg began his professional career at Sea Pines Plantation Club in Hilton Head, SC. 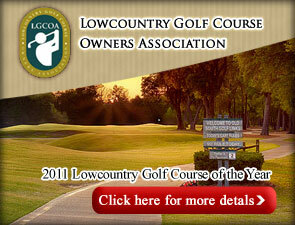 He tranferred to Harbour Town Golf Links in 1984 and became the Head Golf Professional in 1987. In 1991, Greg started his own company, MacDonell Golf Management, a marketing and promotions business. 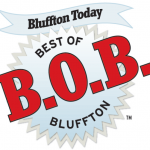 In 2004 Greg returned to teaching and helped start the Golf School at Old South Golf Links in Bluffton, SC and the Don Trahan Academy of Golf. Greg is currently the Head Golf Instructor for Don Trahan Worldwide and the Director of Instruction for the Hilton Head Recreation Junior Golf Program.